Malaysia, Truly Asia. This is the tourism board's slogan and we couldn't agree more. When travelers plan their Southeast Asian itinerary, Malaysia is often overlooked, which is a shame. This country is brimming with culture, activities and beaches. You can enjoy all of the western comforts that the liberal city of Kuala Lumpur has to offer, while experiencing Indian, Chinese and Malay cultures all in one place. This interesting multi-cultural nation consists of many ethnic groups. At 50 percent of the population, the Malays (who speak the Malay language and practice both Islam and traditional Malay customs) are the largest group, while the Chinese (25 percent) and Indians (10 percent) complete the top three largest ethnic groups in Malaysia. The other 15 percent of the Malaysian population is made up of many other religions, races, cultures and tribes. PHOTO: Islam is the predominant religion in Malaysia. Malaysia has a great blend of cities and countryside. The capital city of Kuala Lumpur is liberal, westernized, fast paced and has all of the amenities and comforts of home - yet has some fantastic local markets and back streets to explore. The Unesco listed city of Georgetown retains its old world charm, yet embraces modernity. Historical Melaka is another Unesco listed city with sites and charm from the previous Dutch, Portuguese and British rule. On the island of Borneo, Kota Kinabalu, the capital of the state of Sabah, is a city near tropical rainforests, beautiful beaches and the famous Mount Kinabalu. Each city in Malaysia has something unique and exciting to offer. 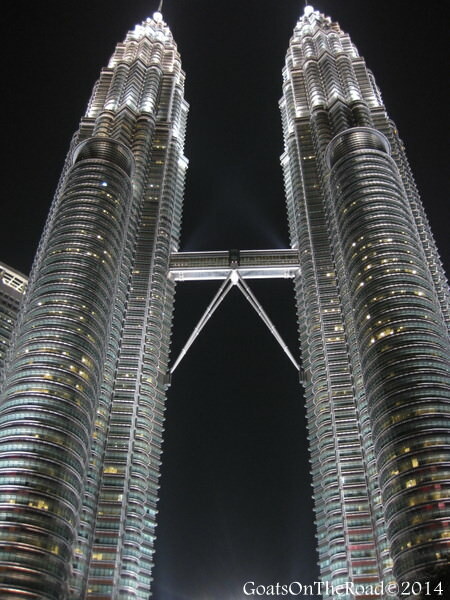 PHOTO: The towering Petronas Towers in Kuala Lumpur. 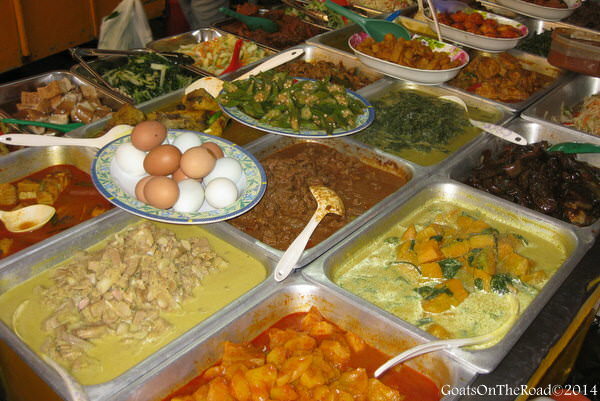 Because of the great diversity of culture in Malaysia, the food is fabulous! With a mix of Southeast Asian, Indian and Chinese flavours and ingredients such as coconut milk, chilis, curry paste, lemongrass, peanut sauce, rice, breads and all sorts of meats, the food here will take you on a culinary adventure! 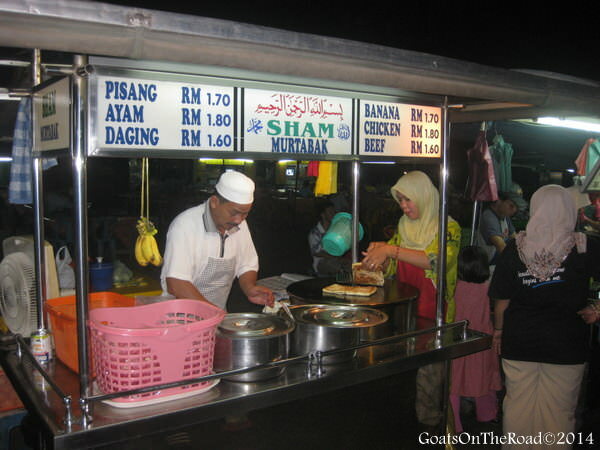 Penang is known as the food capital of Malaysia and should be firmly planted on your itinerary. Must try meals include: roti canai, nasi lemak, peanut sate and anything else you can get your hands on. The rice, curry and noodle dishes in Malaysia are fantastic. PHOTO: The diverse flavors of Malaysia. Both peninsular Malaysia and Malaysian Borneo are filled with beaches, jungle, tea plantations and mountains. You can be trekking through the dense jungle one day and lazing on a pristine beach the next. The rivers, sea, waterfalls and lush greenery combine to give Malaysia a very clean, natural feel. There are also many National Parks that are affordable and easy to reach. 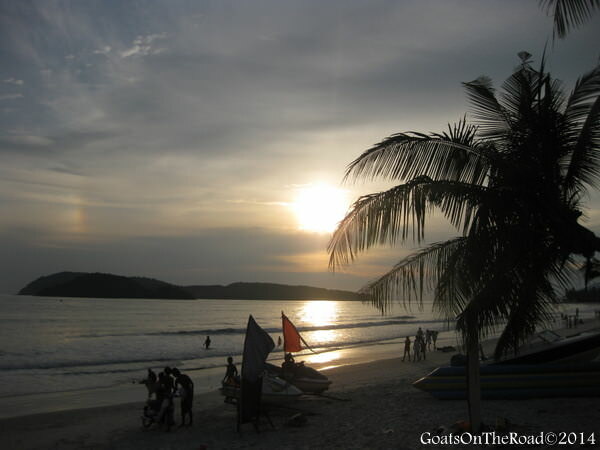 PHOTO: Beautiful Langkawi Beach at sunset. Another great perk of having such a mix of people in one place is the variety of festivals and religions you can experience. Festivals like Chinese New Year, Thaipusam, Dragon Boat racing and even Christmas are celebrated here. With a blend of Islam, Hindu, Buddhism, Christianity and Chinese religions, not only will there be many festivals for you to enjoy, but you can also see numerous places of worship. Churches, mosques, temples and shrines all co-exist harmoniously in Malaysia. 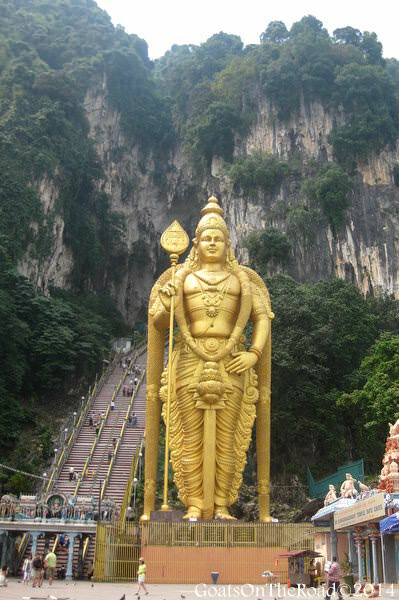 PHOTO: Batu Caves outside of Kuala Lumpur is home to the Thaipusam Festival. 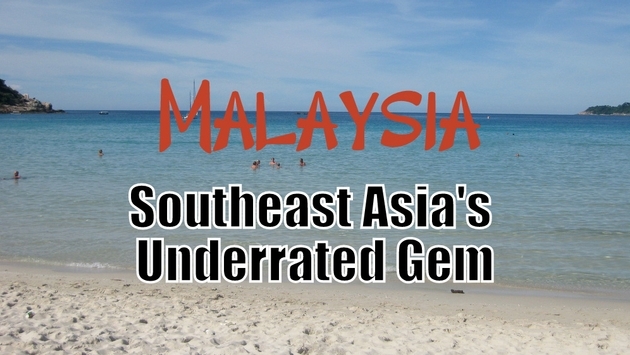 Malaysia is one of those countries that has a little something for everyone. No matter what you're interested in, you'll find it here. This is a wealthy country with an exciting capital city and many western expats find themselves living here, while many travelers could see themselves putting down roots here one day. With a fascinating mixture of cultures, customs and cuisine from the east, Malaysia truly is a perfect microcosm of Asia.